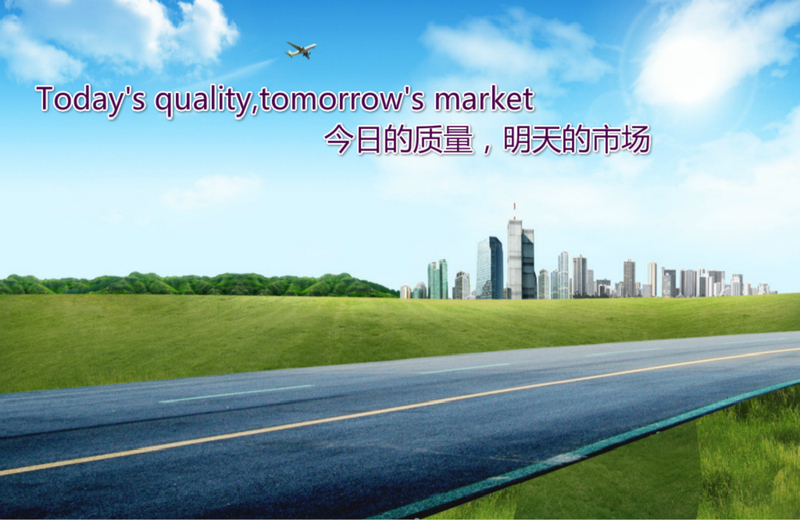 In order to provide superior quality vehicles to our global customers, we adhere to a series of quality control steps at strictly. 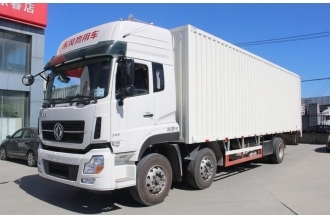 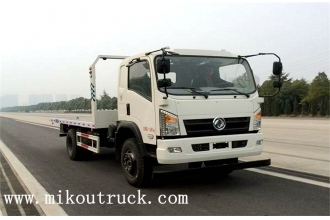 For example, our trucks must undergo a rigorous quality inspection and testing, and through various departments at all levels, such as our company's quality inspection department, the Shiyan quality inspection department and the national quality inspection department inspection. 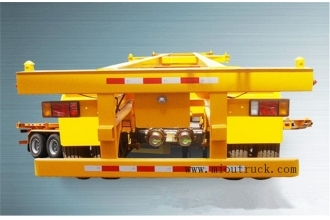 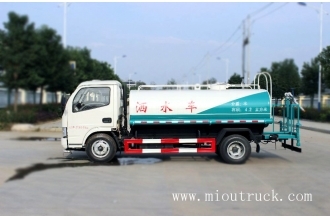 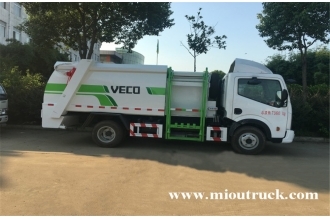 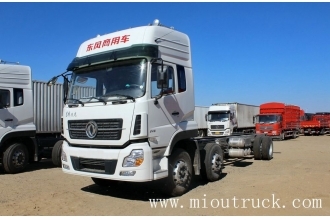 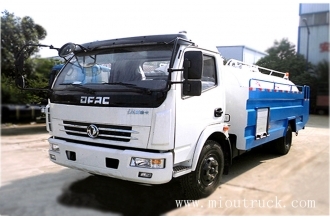 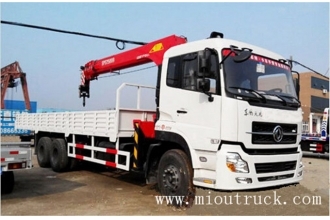 Only after passing all inspections, the trucks can be delivered from our factory.